The need to be more productive is the bane of any executive or manager - both at work and at home - but this doesn't have to be a problem anymore. This book introduces nine habits that can turn procrastination into productivity and the pain of overburden into the pleasure of achievement. 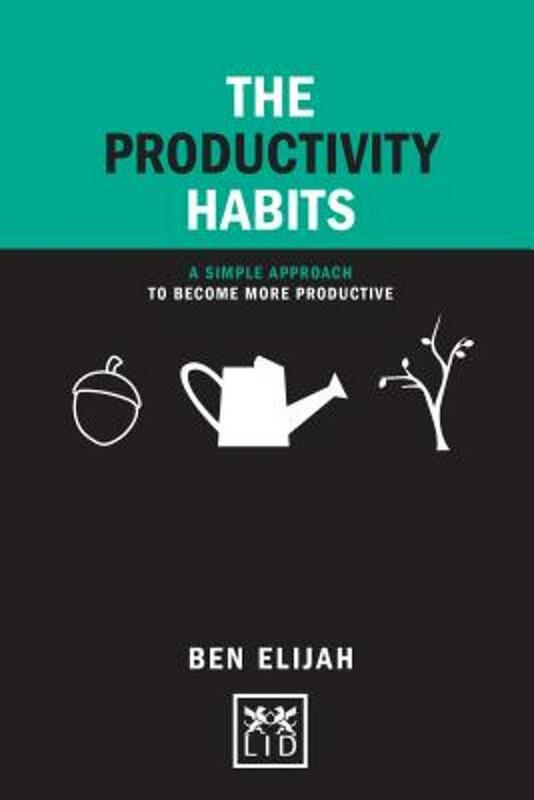 Ben Elijah offers a tool to help turn ideas into action, make the best use of time, make decisions more quickly, manage projects, achieve goals or just get tasks done. And what's more his tools will quickly turn into habits so you will feel things get done automatically. The book is packed full of tips, hints, diagrams and anecdotes and each habit is explained simply, with a cue, an action and a reward.